You might remember a little race that I did last year called The Gauntlet Games, an entry level obstacle race that I did with a group of friends. 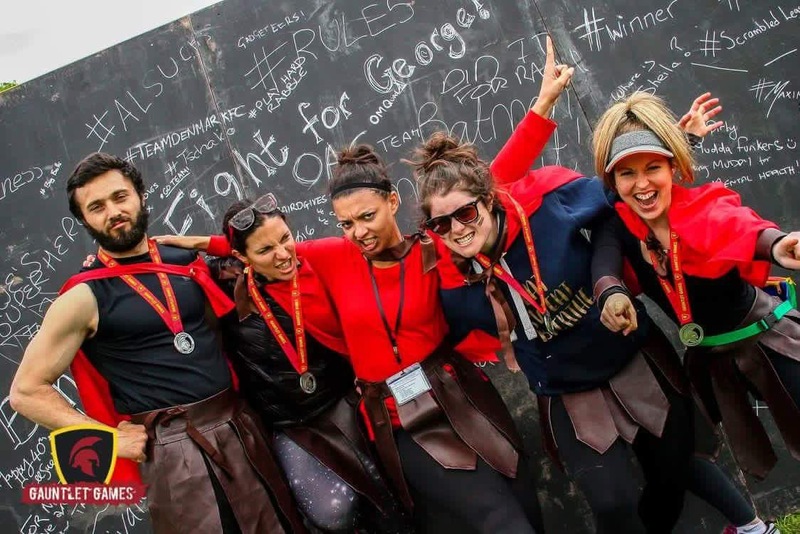 We basically laughed our way round the 10k and across all of the obstacles but one of the things that really made it for us were the gladiators so this year we decided to give back and be gladiators ourselves. We didn’t have to wait too long until the first runners came through in dribs and drabs and then all of a sudden we were inundated with runners. The time absolutely flew by as we challenged, encouraged, cajoled and soaked the runners. We were met with screams, scolding and a bit of soaking in return as everyone took on the Zig Zag Walls. 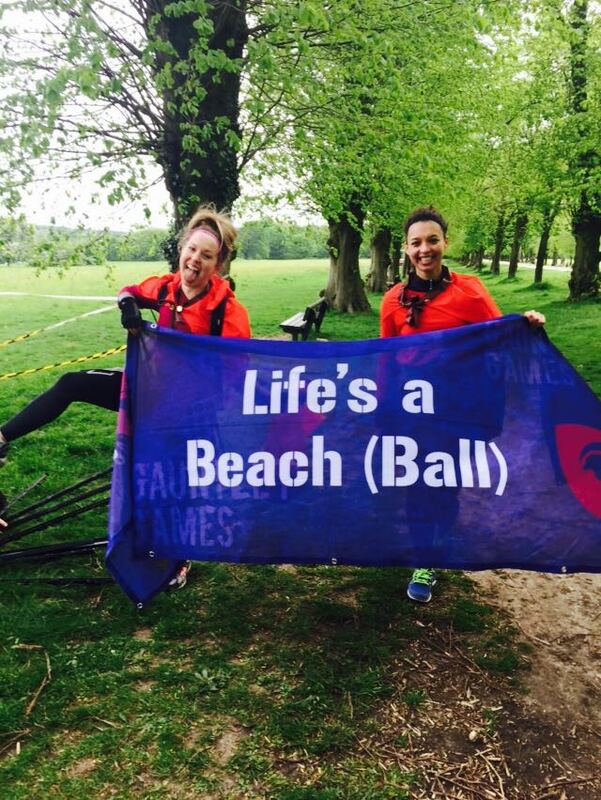 It was so much fun knowing that we were helping people to love their first experience of an obstacle race and helping them get round the distance. The time flew by and then before we knew it the last group had gone through (big shout out to the mum and dad running the race with their awesome kids) and we were tidying up and heading back to the finish. I still think the Gauntlet Games is a brilliant obstacle race for entry-level runners, even with the inclusion this year of some tougher obstacles including monkey bars over water and the rope swing through the finish line. 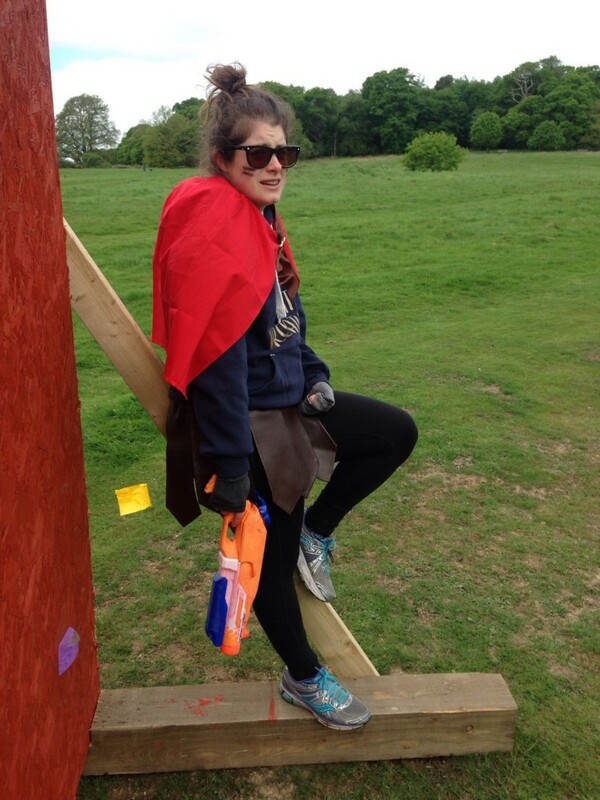 And if you don’t think you’re quite up for running the event, try volunteering as a gladiator so you can get the feeling of the race before you do it. Particularly as a gladiator you get to pick a race at another location to run for free!